To see every avenue of downtown Greenville connected with the good news and loved well. We are a church committed to serving downtown Greenville by participating in the renewal of its heart–not just its geographic one, but the heart of its people. Community groups cultivate genuine relationships within the body of Christ as we seek to live out the Christian life. 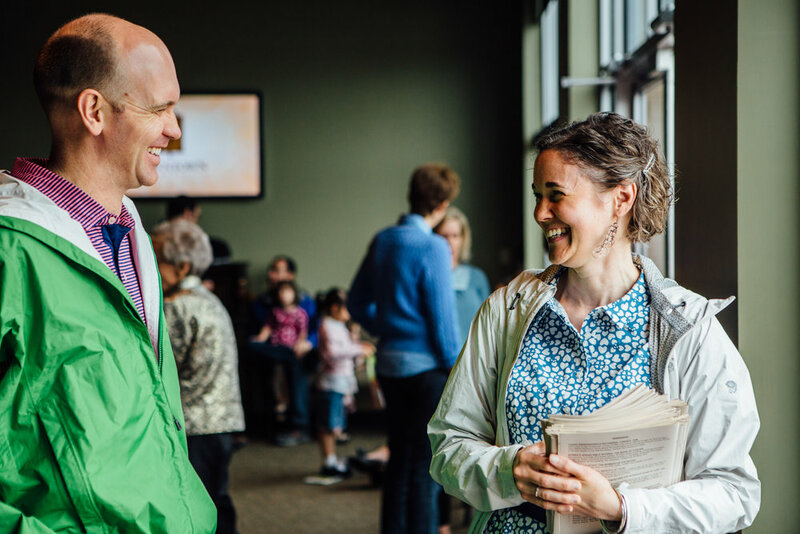 Apart from worship services, we regularly gather as a church family to strengthen our relationships and celebrate the Lord's goodness. Both locally and globally, we pursue opportunities to tangibly love others and act as the hands and feet of Jesus.